Buy highly fragrant and long lasting Petals Sandal Incense Face Pack at competitive prices. Our company is ranked among reliable Manufacturers, Exporters and Suppliers of Petals Sandal Incense Face Pack in Rajasthan, India. It is herbal and made of chemical free techniques. 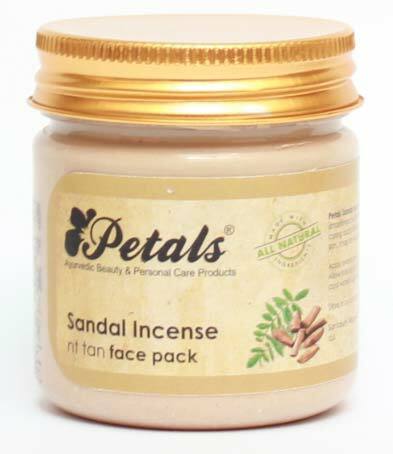 We offer Petals Sandal Incense Face Pack at competitive prices and make timely delivery.